Grab A Few Friends And Get Your Game On! Foonzo is a super popular board game bar hidden in the middle of the action downtown, in a basement on Drummond. Not only is the gaming top-notch but the cocktails are delicious and fairly priced. 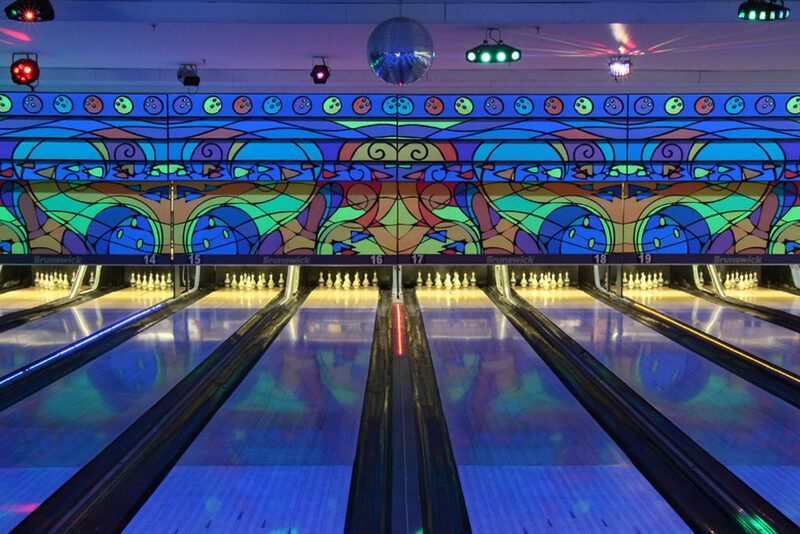 Quilles G Plus is the "Promised Land": bowling lanes as far as the eye can see, nacho cheese as yellow as the mid-afternoon sun (with similarly negative health impacts after overexposure), a fully-equipped arcade space, and not one but two bars. Previously Korova (#RIP), the second-floor bar space is being put to good use as Montreal’s latest barcade. Here, you can lose all your friends when you crush them at pinball games from the 1950s - actually though, their machines are from 1950 - 1980. 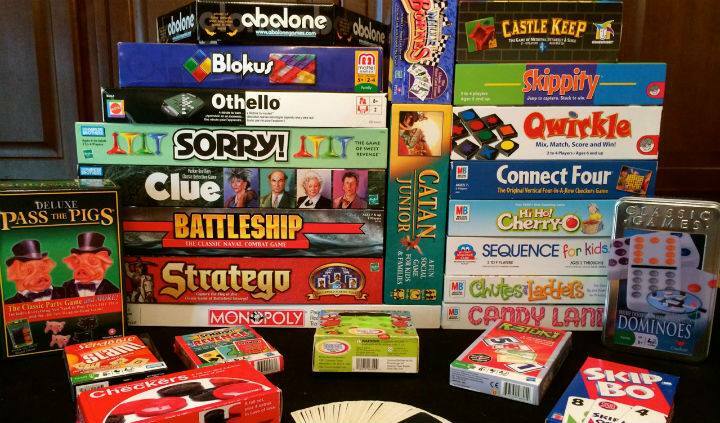 Boutique by day, fully-equipped board game bar by night. Randolph charges a five dollar entry fee but provides table service in addition to endless fond memories you will share with your group for the rest of your lives. It’s like your tenth birthday party all over again but without that one kid who threw up on your light-up Sketchers. Also, they serve alcohol which means you can enjoy the childish joy of putting a fluorescent ball in a tiny hole while sipping an adult beverage. 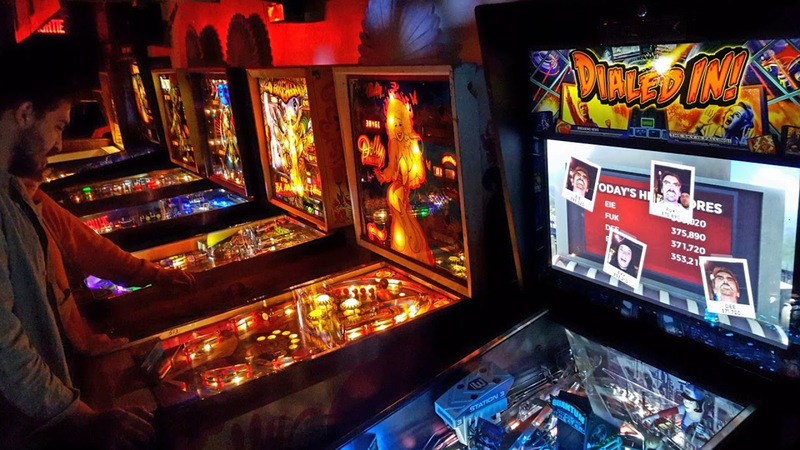 A self-proclaimed “deluxe dive bar,” Cobra Tavern has arcade-style games in a warm and laid-back environment. Fitzroy is one of the most versatile bars, offering a selection of activities as well as a full-on, nice, not-even-a-little-divey bar. A great place to come with a group or for a fun date. Whoever thinks the renovations to the old Forum were a bust obviously has never played sixty consecutive games of skee ball. Located on the upper level of the Forum, you will find extensive arcade space with a centrally-located bar. If that’s not your speed, there’s bowling upstairs too. Do you prefer to play four different games within the span of one hour? No problem. That is a totally viable option here. 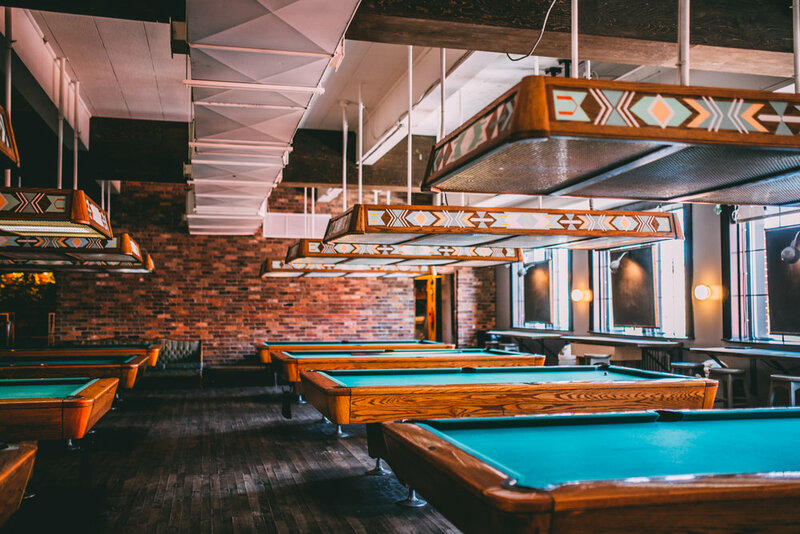 As if pool, foosball, and ping pong weren’t enough, El Jumelgi offers beer pong outside of the comfort of your best bro’s basement apartment! 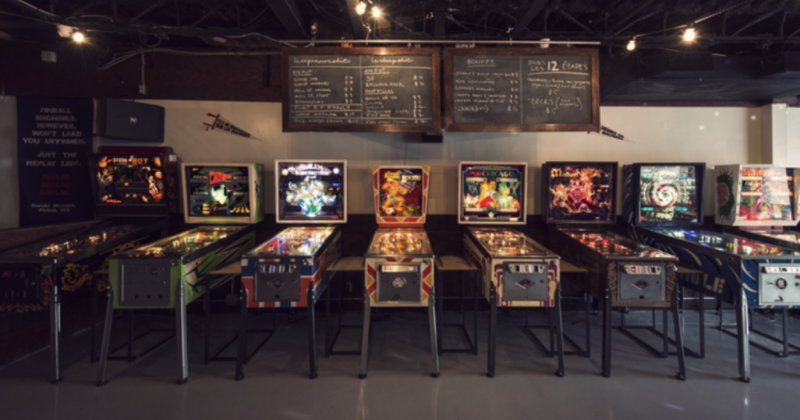 When it comes to arcade games and a place to relax and enjoy a good beer, Arcade MTL has become the city's hottest place. If you're hesitating between going out with friends or staying home to play some video games, this is the place for you! Alma Talbot grew up in Toronto, and moved to Montreal to study Creative Writing at Concordia. Since graduating in 2015 she has been working as a freelance writer and editor. To see more of her “work” follow her on Twitter: @AlmaTalbot.